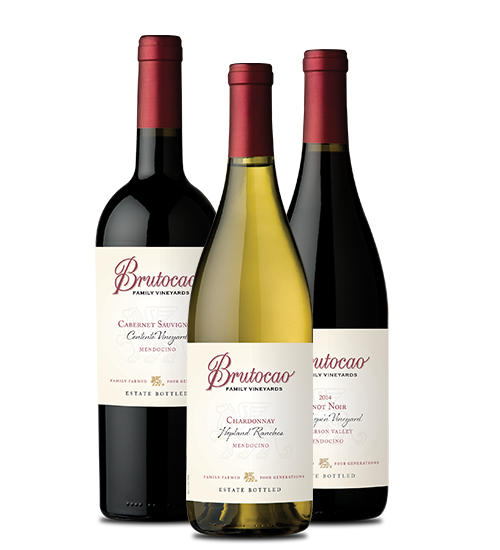 The Brutocao Reserve Series showcase wines that our winemaker has deemed distinctive by vintage, vineyard and even by barrel. These wines are an expression of true varietal character and are very limited in number. Longer aging, custom barrels, and favorite vineyard selections are just some of the aspects that set this Reserve Series apart from other wines.